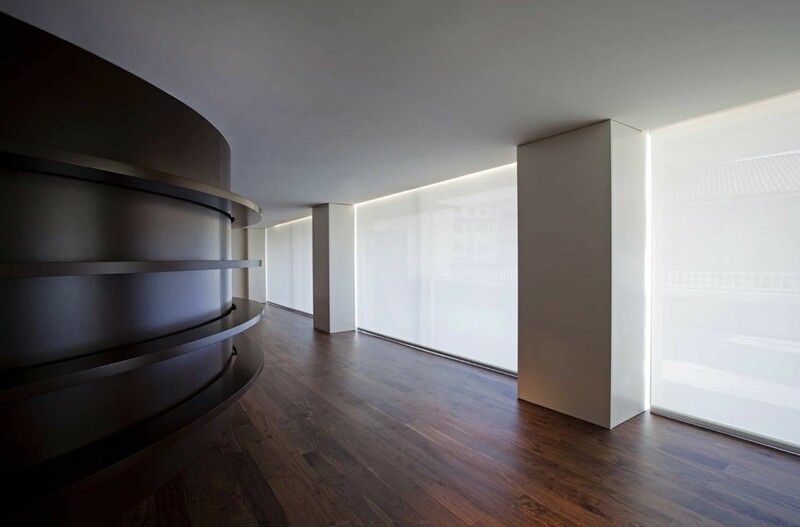 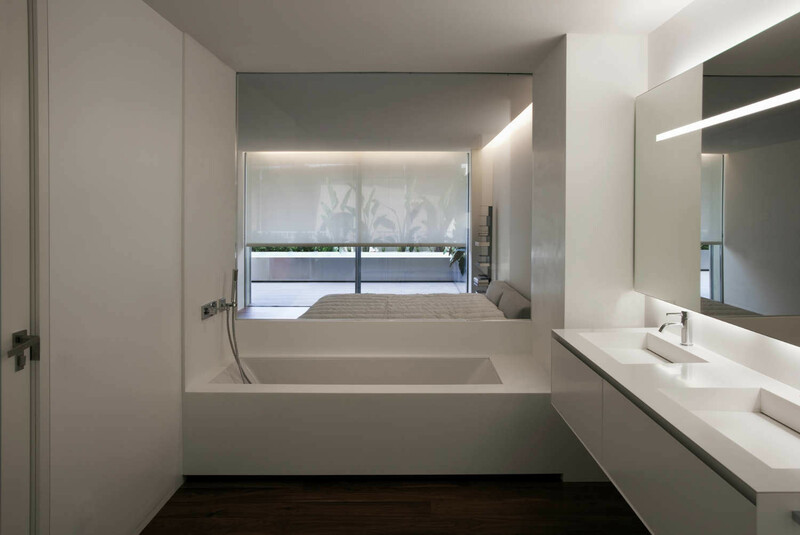 House Built Into The City is a project designed by Fran Silvestre Arquitectos, covers an area of 295.0 sqm and is located in Valencia, Spain. 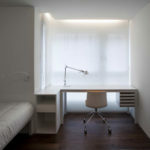 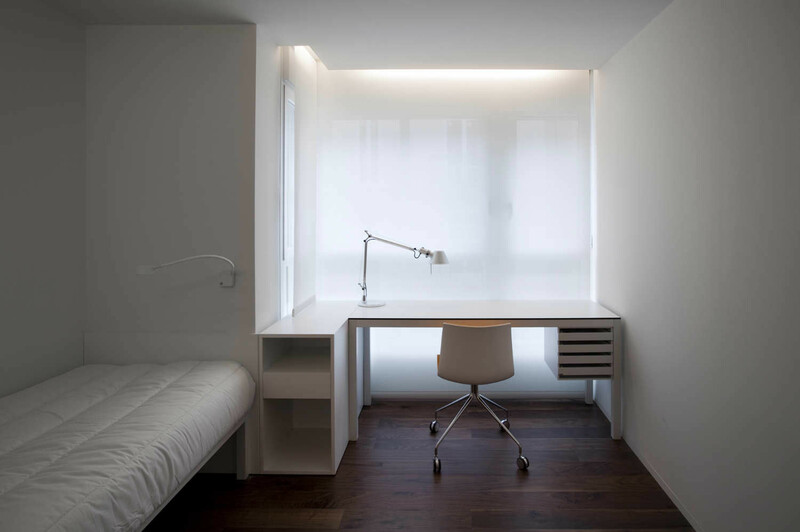 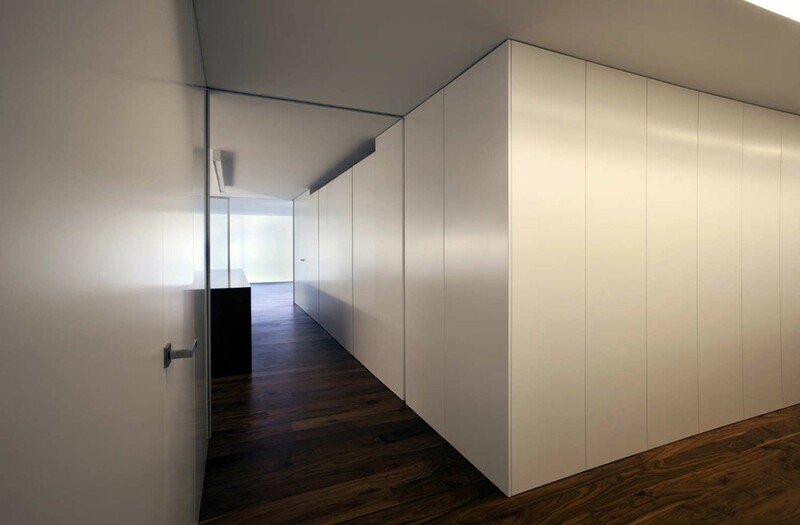 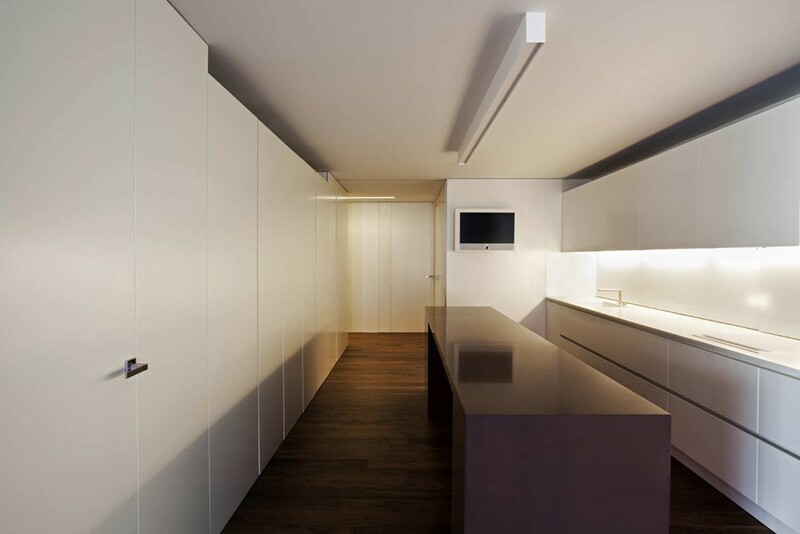 “The apartment is located in the city centre of Valencia on the first floor of a five-storey building. 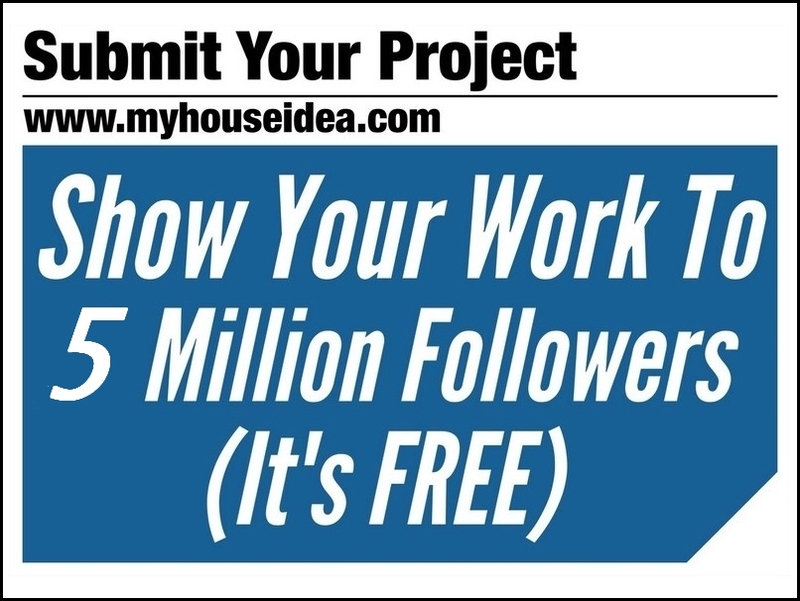 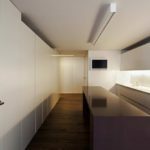 This project remodels two apartments that have been joined together, radically altering the former layout. 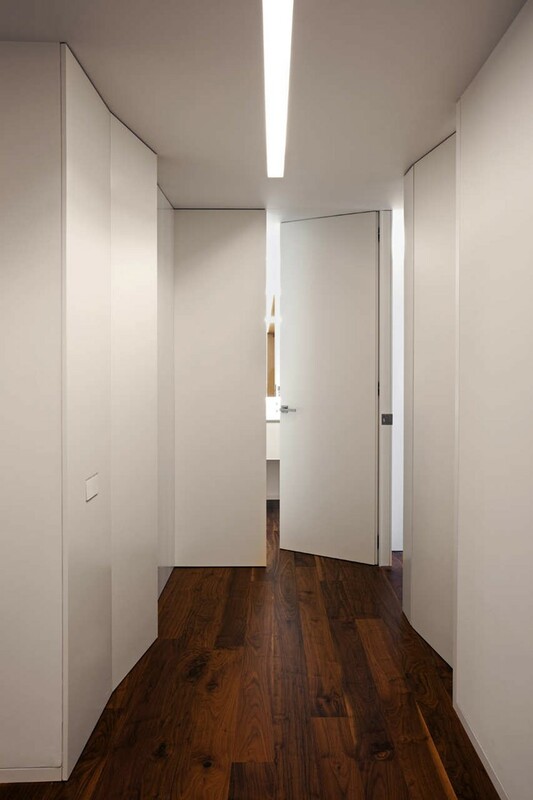 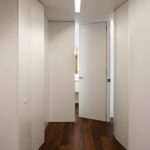 The proposal clearly differentiates day and night areas, both of them articulated around a spacious corridor which allows a clear flow from one room to another, and provides the whole space with an overall homogeneous concept. 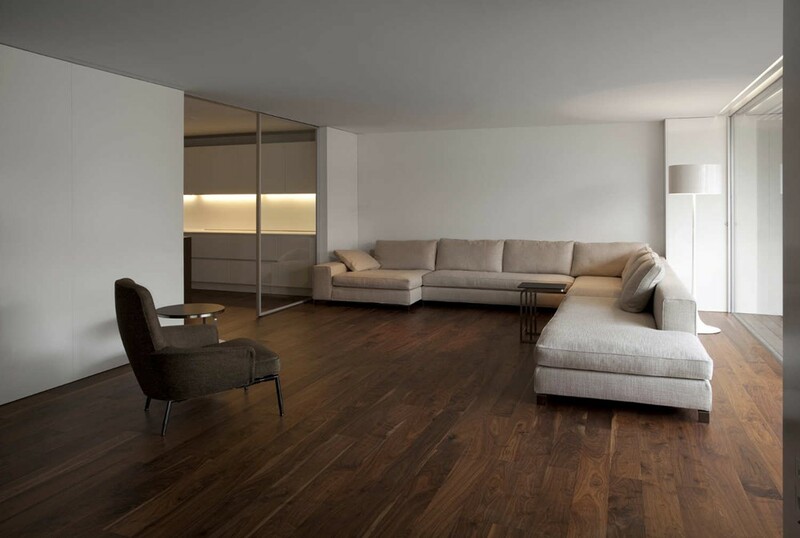 The living-room and dining-room have been enhanced to maximum effect through large windows, opening onto a large terrace with plants facing the inner courtyard of the block. 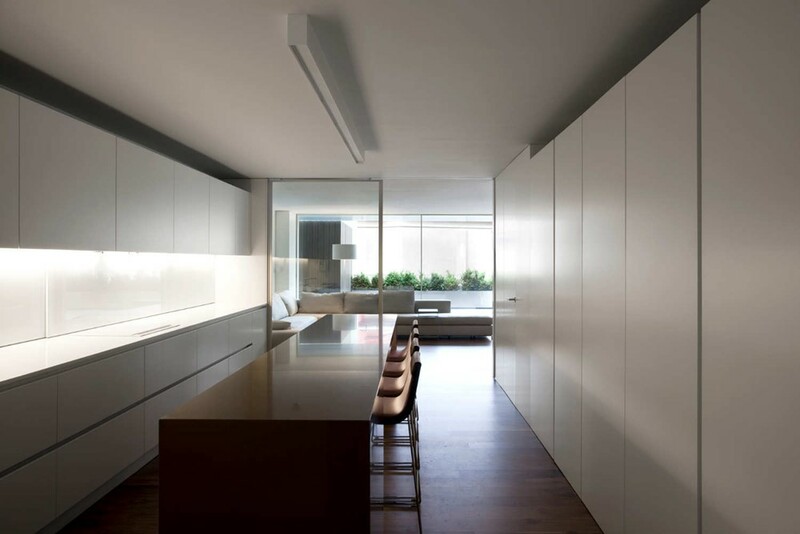 The kitchen is visually connected to the dining-room by means of almost unnoticeable sliding glass doors. 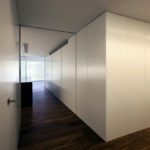 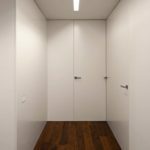 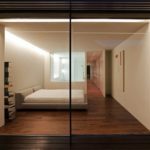 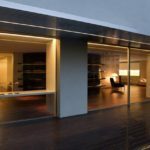 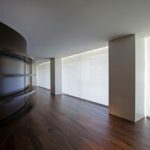 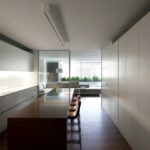 This entry was posted in apartments, bathroom, bedroom, house, kitchen, living, terrace and tagged apartment, bathroom, bedroom, Fran Silvestre Arquitectos, House Built Into The City, house idea, houseidea, kitchen, living, myhouseidea, terrace on June 4, 2017 by admin.